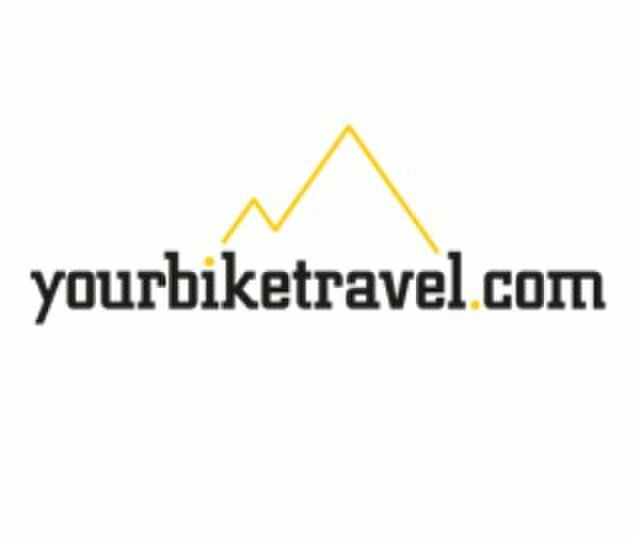 Our Cycling Holidays and Training Camps Spain, Your Bike Travel Make your experience an unforgettable one. For more details please visit our website. 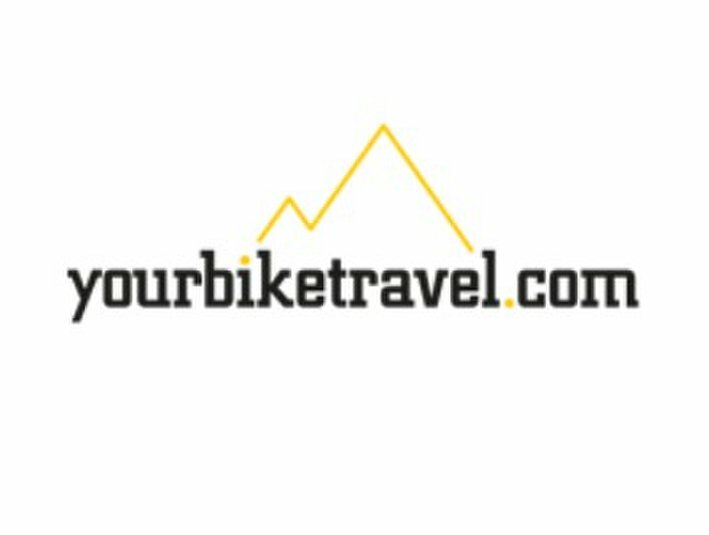 We are the only cycling holiday company founded by a current World Tour rider. The company was set up in 2013 by Team Movistar’s Alex Dowsett and cycling enthusiast Gareth Stonier.